I love yankee candle products- they're perfect for a nice cozy snowy day! Congratulations on reaching 1000 twitter followers! 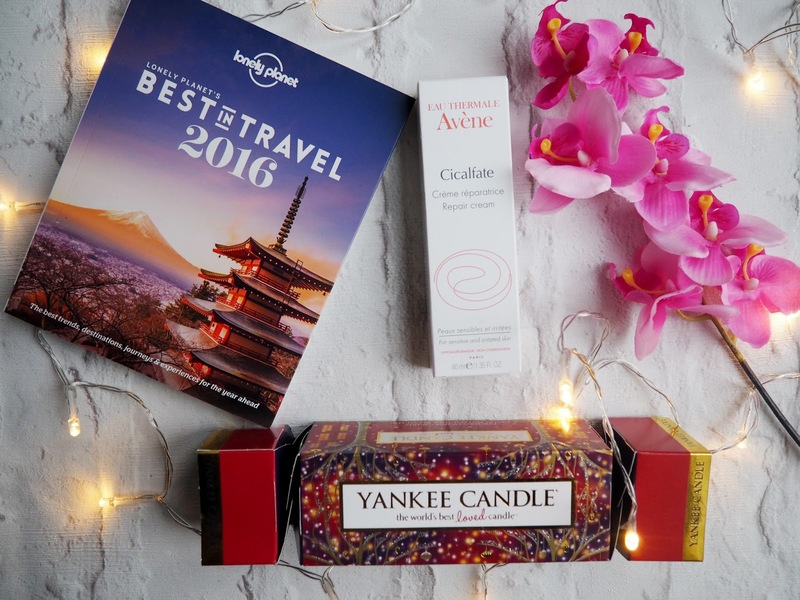 I'd be most excited for the Yankee cracker – I love candles as they are perfect in winter and I've seen so many amazing Christmas crackers this year! Exciting stuff! Congratulations! It would have to be the Yankee candle cracker- they smell so good! Congrats on all your followers, here's to many many more. And I think I'd love to try the yankee candle most, as believe it or not, I've never tried their brand before! Congrats, you deserve it! The Yankee Candle Christmas Cracker looks very nice. I just love unwinding whilst burning a great smelling candle. It's so relaxing.